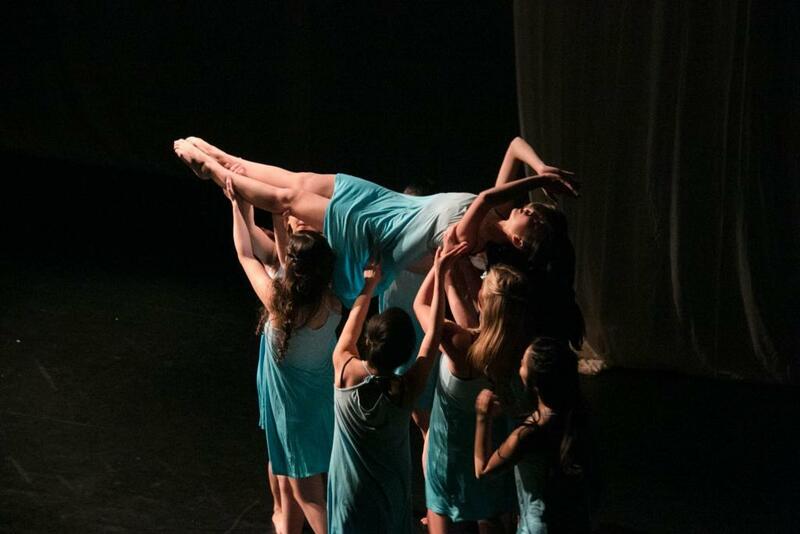 RBIM performs at their 2016-2017 annual show, Collective Conscious. UChicago Maya performs at Galería de MODA, MODA's Winter 2018 fashion show. Apsara performs Panchabhuta, their spring show for the 2017-2018 school year. Riko Kanaida performs the role of the Summer Fairy in Cinderella, one of the University Ballet of Chicago's two annual productions from the 2017-2018 season. Raas competes at Where Fun Comes to Dance 2018. PhiNix Dance Crew performs at their 2016-2017 annual showcase, Revival. UChicago Bhangra competes at Where Fun Comes to Dance 2017. UC Dancers competes at Where Fun Comes to Dance 2018. 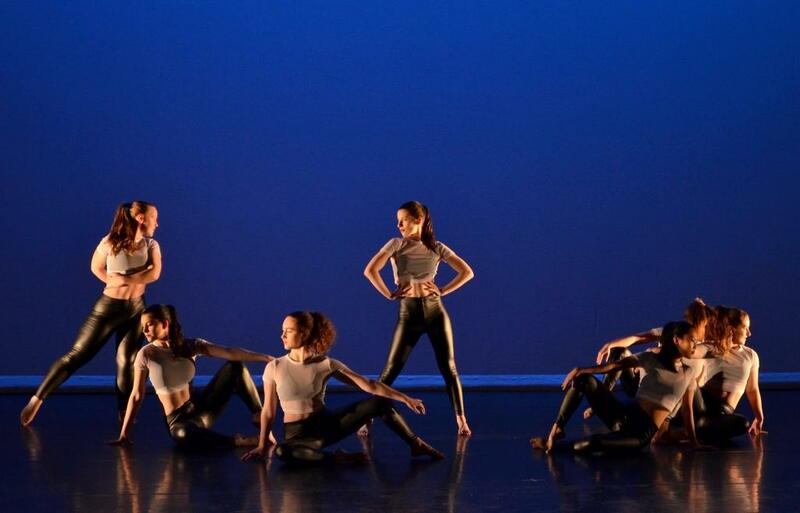 The University of Chicago Dance Council is a co-curricular program that oversees, supports, and creates programming with all existing dance organizations at UChicago. Dance Council was created in 2011, in the absence of an academic program for dance at the university. The Council is composed of two presidents, as well as 13 representatives that speak on behalf of each of UChicago's 13 dance organizations as Dance Council provides resources to dancers and dance organizations, develops on-campus programming, and further cultivates the vibrant dance community at the University of Chicago and greater Chicago area. Visit the Dance Council Facebook page for updates on current dance events! For inquiries, contact Khephren Chambers and Vrinda Agarwal at uchicago.dance.council@gmail.com. Additionally, if you would like to stay even further updated on on- and off-campus dance opportunities and events, please send us an email request to join the "dance-general" email listserv. Apsara provides a forum for the practice, discussion, and performance of Indian classical dance (primarily Bharatanatyam, Kathak, Kuchipudi, and Odissi). It also seeks to increase awareness of South Asian culture within the University community by being inclusive of beginners, performing at various events on campus, and addressing a range of topics through thematic performances. Apsara is open to collaborating with other organizations for performances, workshops, and classes as well! Ballroom and Latin Dance Association is dedicated to promoting the awareness and appreciation of ballroom and latin dances on campus, as well as providing affordable weekly social dance classes in anything from Salsa to Rumba. UChicago Bhangra (UCB), the University's competitive Bhangra team, strives to promote Bhangra as a dance and art form to the university community and the greater Chicagoland area. The team has grown immensely in recent years, having competed around the country in places like Texas, Iowa, and Virginia. Contact UCB anytime throughout the year for performance and workshop opportunities. Bhangra is fun to watch and even more fun to dance, so we invite you to dance along and cheer us on whenever you see us perform! The Chicago Swing Dance Society (CSDS) is Chicago's longest-running non-profit organization dedicated to the expansion, promotion, and preservation of the Lindy Hop and jazz music through social dances, class sessions, and workshops. We serve the student body at University of Chicago as well as the swing dance community of the greater Chicago area. 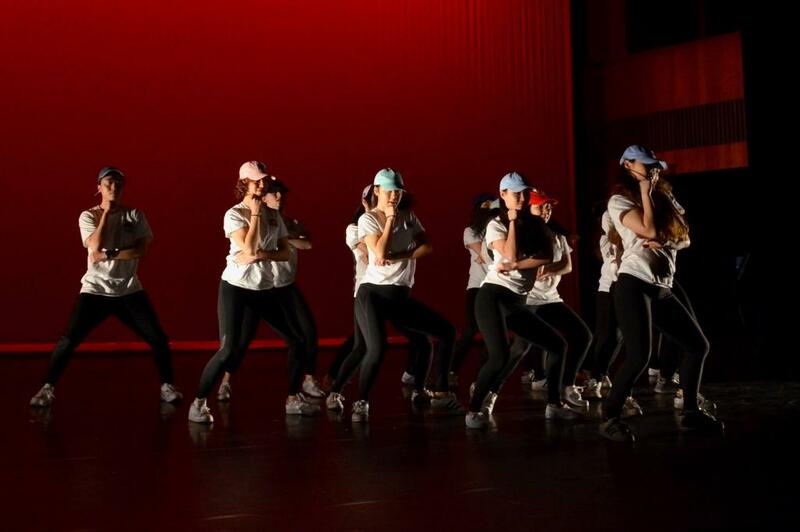 Excolatur Dance Crew is the University of Chicago's on-campus, student-run, competitive hip-hop dance crew. The team is formerly known as PhiNix Dance Crew. Groove Theory is a collegiate hip-hop dance crew dedicated to practicing/teaching foundational hip-hop dance such as breaking, locking, popping, waacking, house, and more. Groove Theory was formerly PhiNix Dance Crew's freestyle team. UChicago Maya is an audition-only fusion dance group dedicated to innovative and exploratory choreography, backed by excellence in technique and form. We draw influences from styles including contemporary, jazz, and hip-hop. 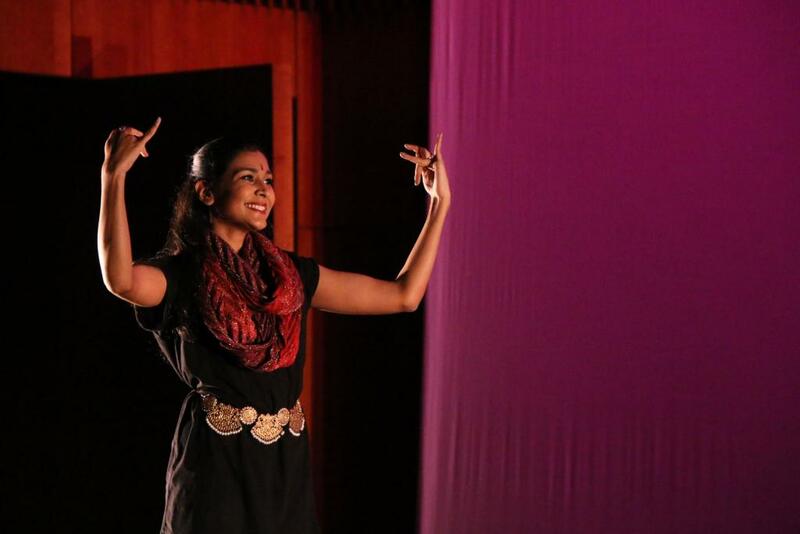 We hope to inspire others to appreciate dance as not only entertainment, but also as art. 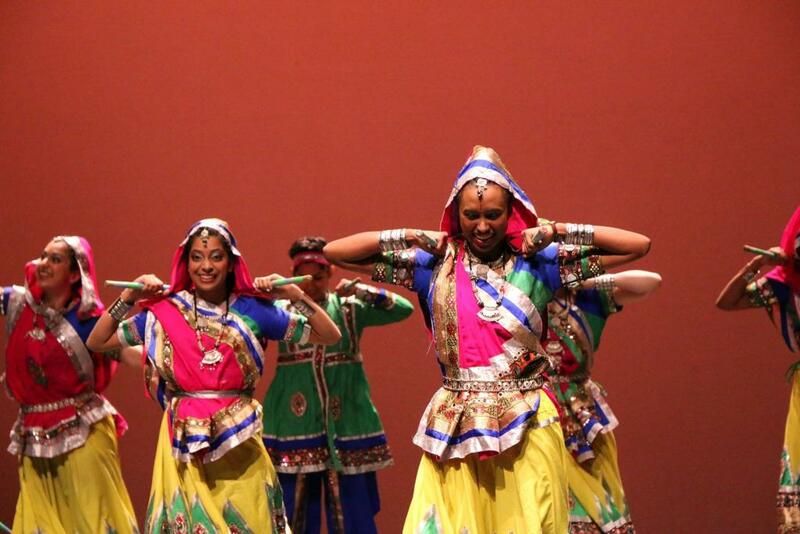 Raas is a very energetic and lively Indian folk dance from the state of Gujarat. Dancers traditionally line up in either circles or lines, and rhythmically hit their dandias (wooden sticks) with their partners’ dandias. The University of Chicago Raas Team welcomes all students and staff to join us in spreading a love for raas dance, cultural awareness, and involvement in the community! 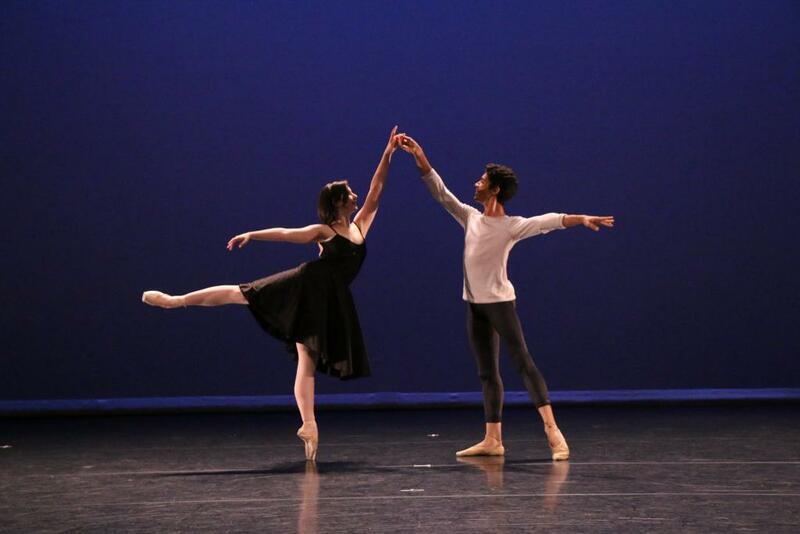 Rhythmic Bodies in Motion (RBIM) provides a medium through which students can express themselves through dance. We welcome dancers of all levels of experience and explore all types of styles such as African, Jazz, Chinese, Tap, and more. We wish to educate the University community about the diversity that exists in dance, and give the opportunity for anyone in the community to learn and perform dance. We also have a selective sub-group, the Performance Company, that performs in a variety of different styles throughout the year. We are always open for booking on campus for performances and workshops/classes. Tap That! was founded in 2017, with the goal of bringing together tap dancers and reviving the tap community at UChicago. With members experienced in a wide range of styles -- from musical theater to rhythmic -- and at varying skill levels, Tap That! works to provide diverse classes and choreography for dancers to both practice skills and branch out. We hope to engage with the vibrant community of tap dancers in the greater Chicago area, as well as provide opportunities for inexperienced tap dancers at UChicago to try out this high-energy genre. No shoes required -- we'll provide them! 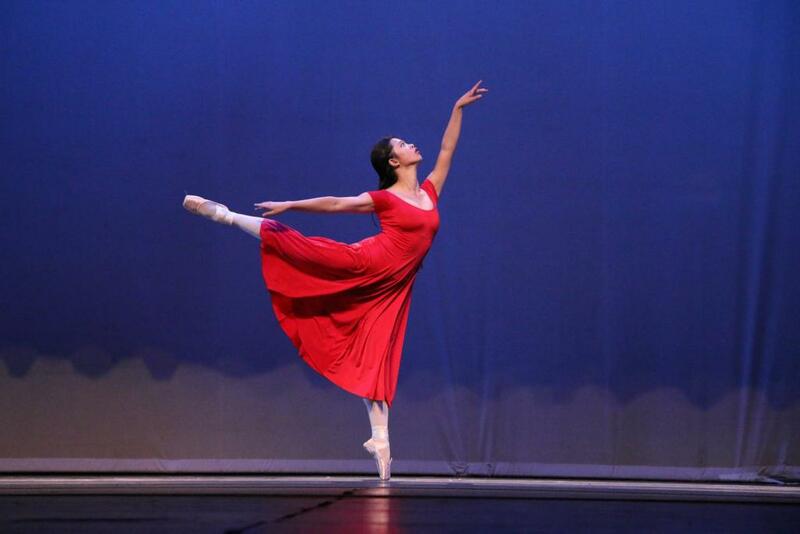 As the UofC's very own ballet company, the University Ballet of Chicago seeks to foster appreciation for ballet by providing performance opportunities and free classical ballet classes for the University and Hyde Park communities. UC Cheer is the University of Chicago's cheerleading team. Our goal is to raise school spirit and support our athletics teams by cheering, stunting, tumbling, and dancing at various events around campus. Our routines incorporate a combination of choreographed dances and complex stunt-sequences and pyramids. UC Dancers is the University of Chicago's oldest dance group. UC Dancers aims to foster an encouraging, supportive, and creative environment for dancers of all levels to express themselves through modern and contemporary jazz dance.